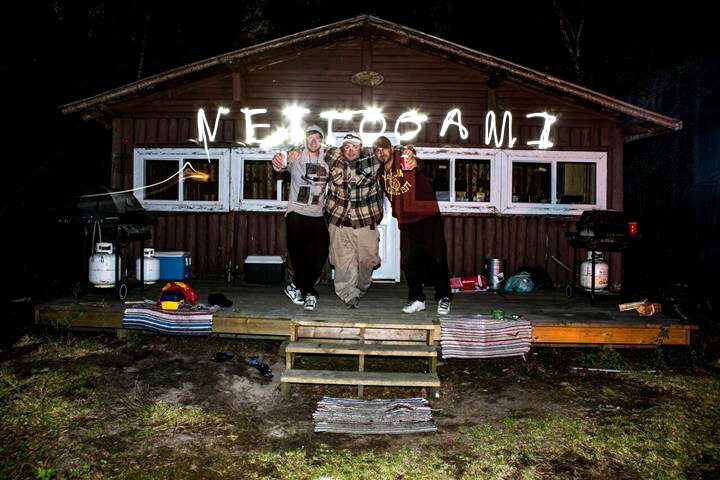 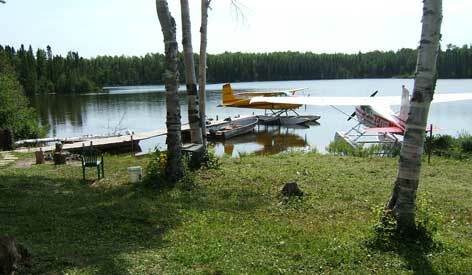 Other Camps on Lake: Yes, there is one other Air Cochrane Outpost camp on Nettogami Lake. 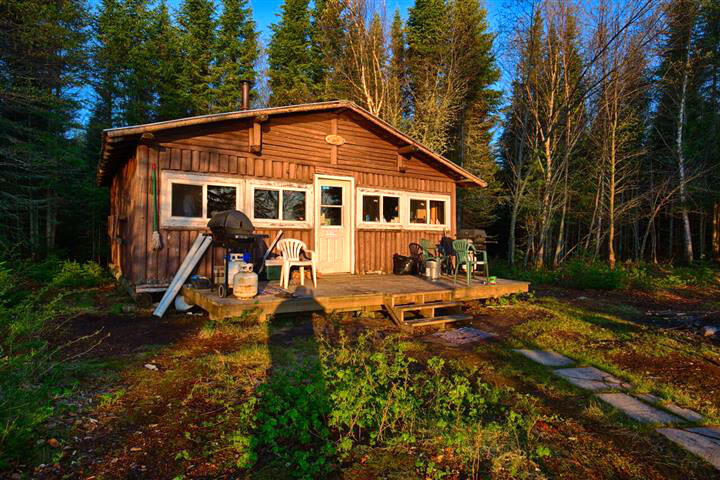 All kinds of sand beaches around this cabin! 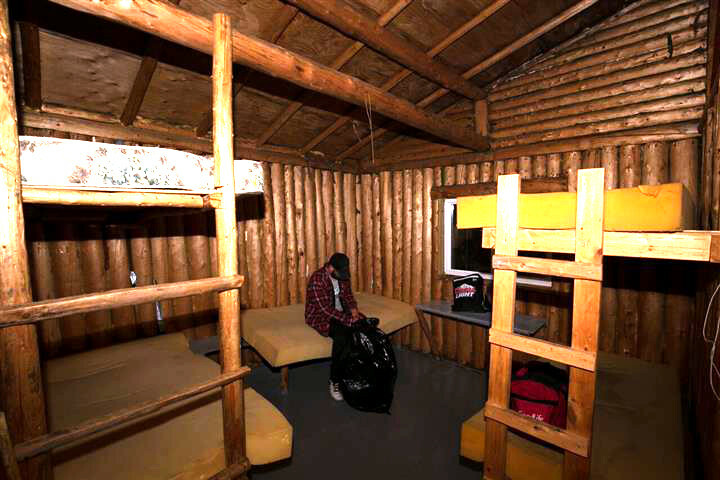 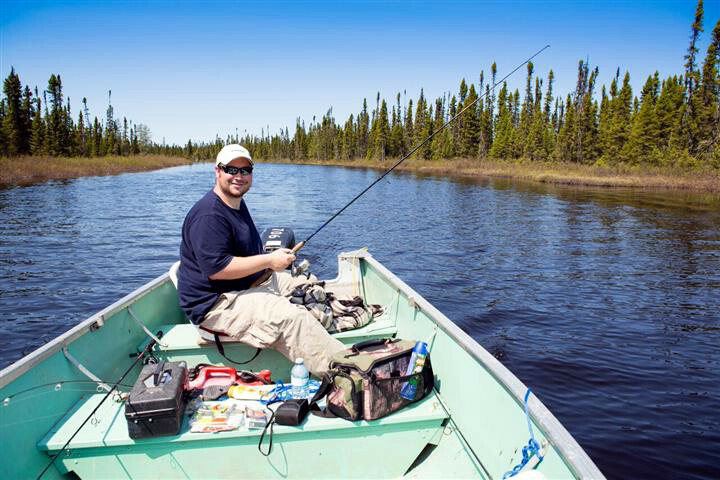 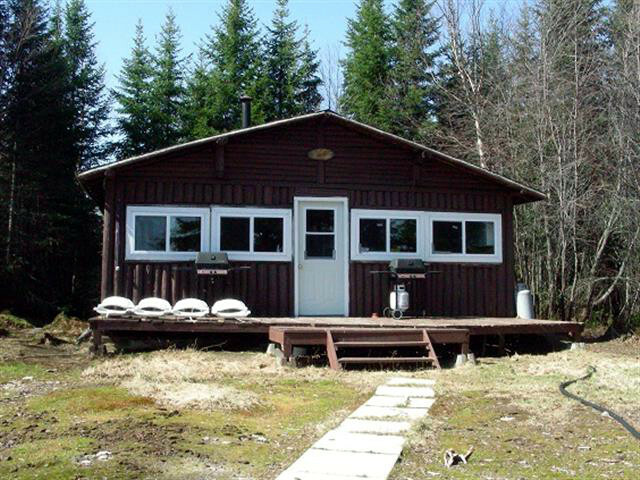 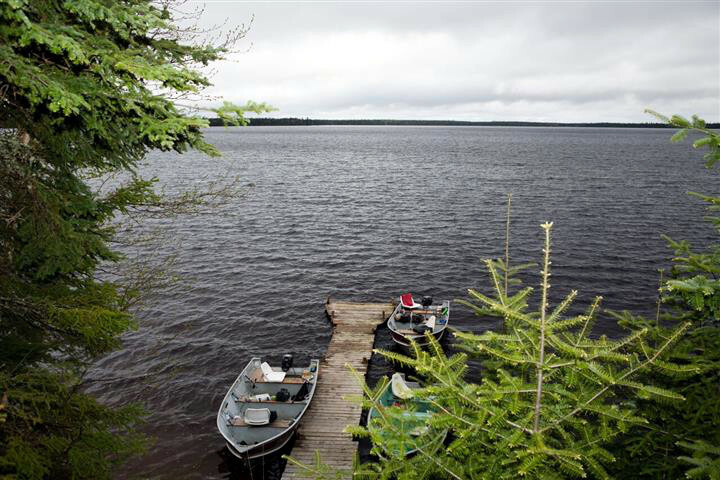 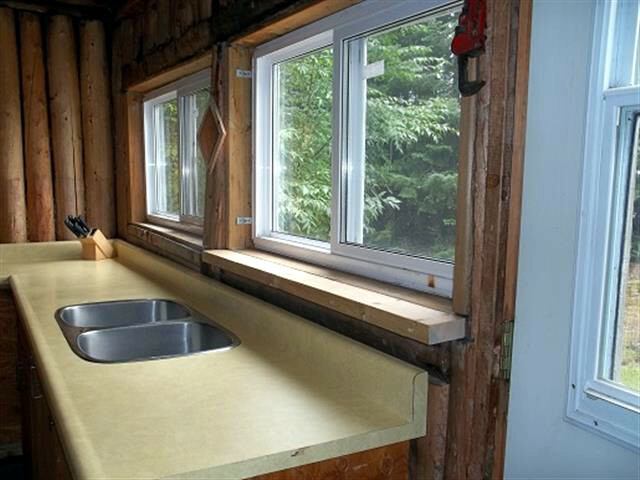 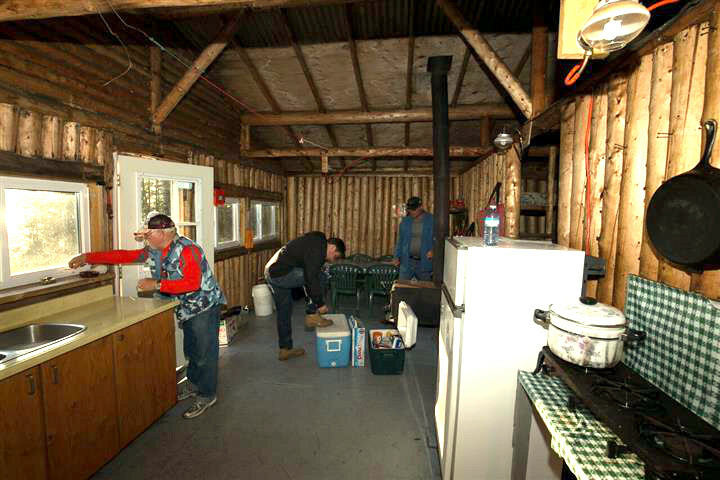 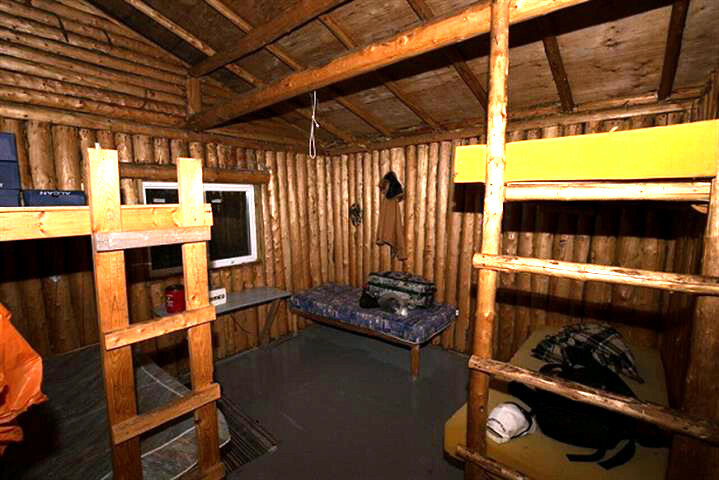 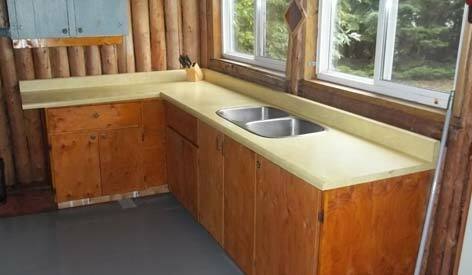 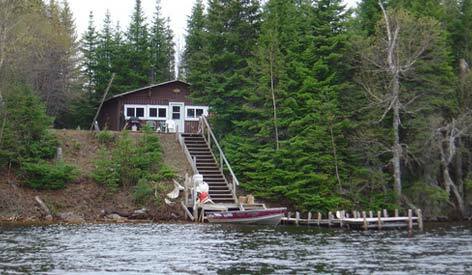 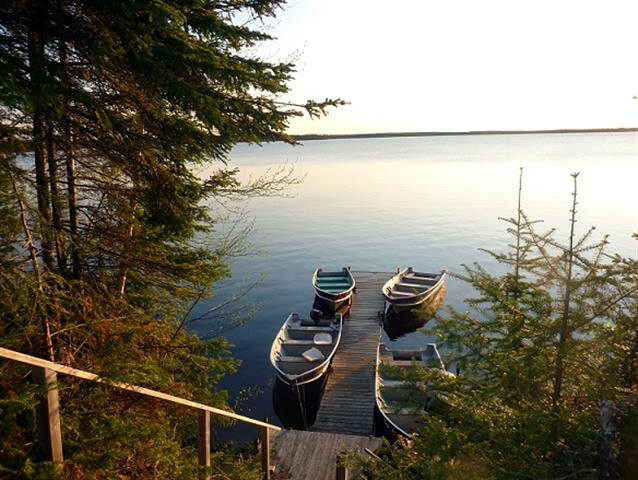 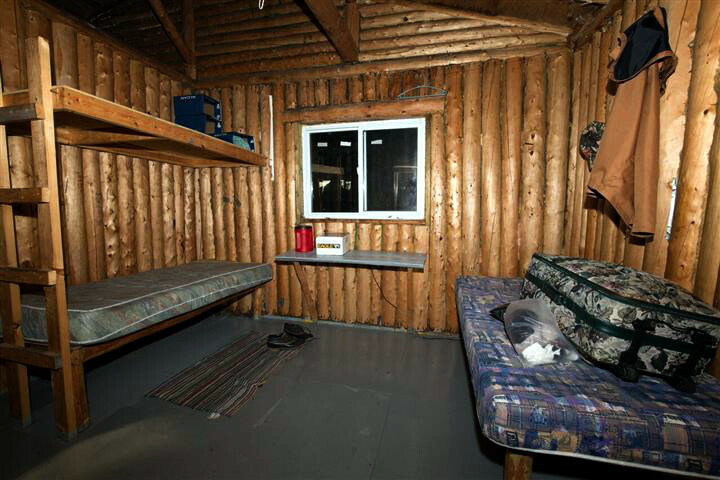 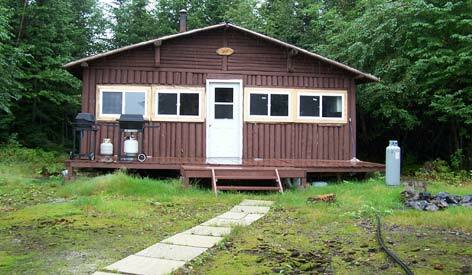 Located close to the mouth of the Nettogami River with 8 miles of river fishing. 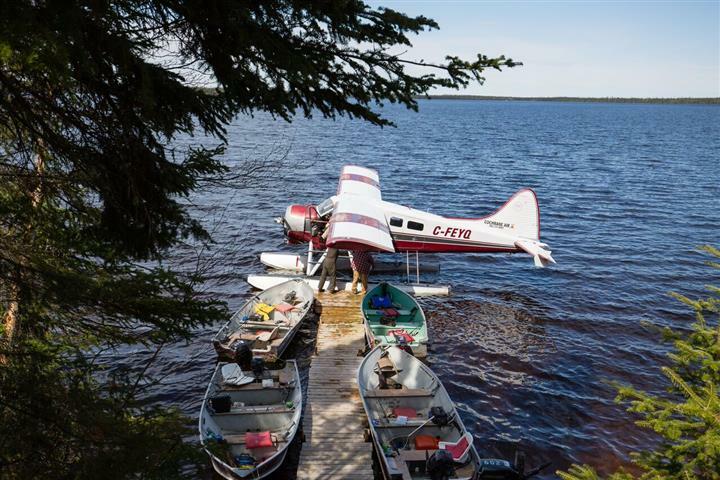 On the same lake as Nettogmai Island. 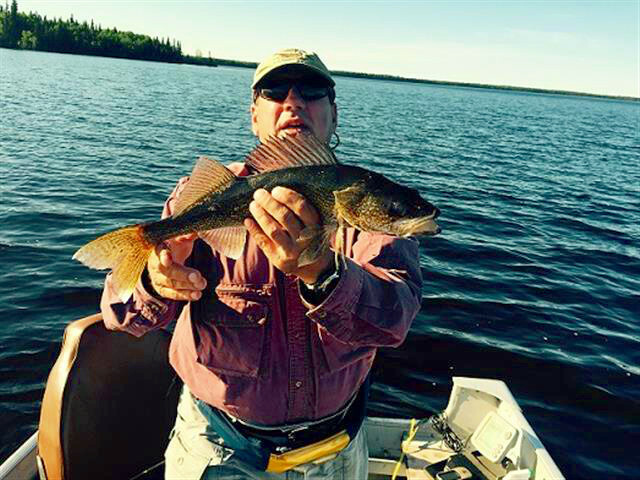 Northern Pike up to 48 inches with Walleyes averaging 4 lbs!